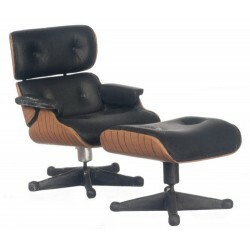 Redecorate and redesign your dollhouse with this Lounge Ch/ott/eames/56/bl. Your decor and collection of miniatures will be taken to another level of fabulosity. 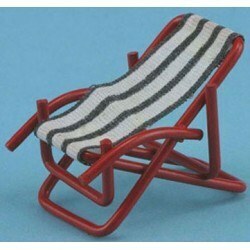 You will love this Lounge Chair as it complements your other miniature dollhouse furnishings. Now is the time to design a great new look! 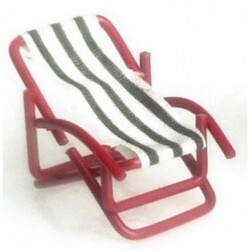 Adding this LAWN CHAIR to your miniature collection is just what you need to make your dollhouse a home, and showcase your fabulous taste. 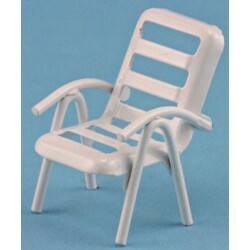 You will love this Outdoor Chair as it complements your other miniature dollhouse furnishings. Now is the time to design a great new look! 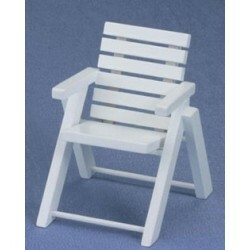 Dollhouse Outdoor Chair from or assortment of Miniature Outdoor Furniture. 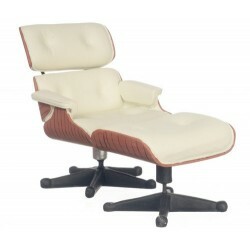 Adding this Lounge Chr/ott/eames/56/w to your miniature collection is just what you need to make your dollhouse a home, and showcase your fabulous taste. 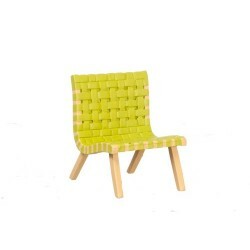 You will love this 654w Chair/jens Rison/41 as it complements your other miniature dollhouse furnishings. Now is the time to design a great new look! 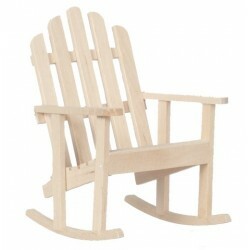 Enhance your dollhouse collection with this Adirondack Dbl Chair/oak. Added to your other dollhouse miniatures, it is a complement for a variety of styles and tastes. 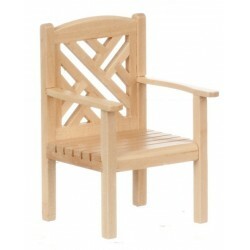 You will love this Garden Chair/maple as it complements your other miniature dollhouse furnishings. Now is the time to design a great new look! Adding this Adirondack Rocker/unfinin to your miniature collection is just what you need to make your dollhouse a home, and showcase your fabulous taste. 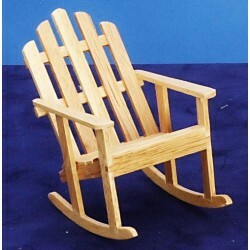 You will love this Adirondack Dbl.chair/unfi as it complements your other miniature dollhouse furnishings. Now is the time to design a great new look! 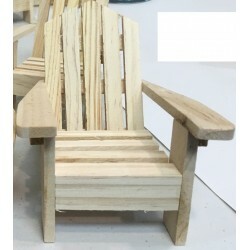 Adding this PINE ADIRONDACK CHAIR to your miniature collection is just what you need to make your dollhouse a home, and showcase your fabulous taste. 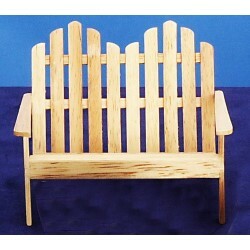 You will love this Adirondack Rocker/oak as it complements your other miniature dollhouse furnishings. Now is the time to design a great new look! 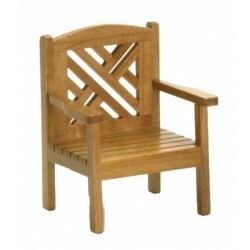 Enhance your dollhouse collection with this Garden Chair/oak/cb. Added to your other dollhouse miniatures, it is a complement for a variety of styles and tastes. 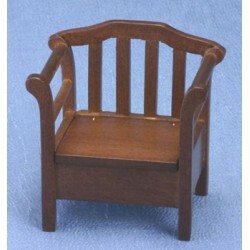 You will love this Porch Swing, Mahogany as it complements your other miniature dollhouse furnishings. Now is the time to design a great new look! 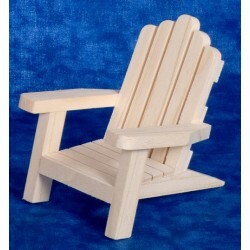 Adding this ADIRONDACK CHAIR NATURAL to your miniature collection is just what you need to make your dollhouse a home, and showcase your fabulous taste. Adding this White Porch Swing to your miniature collection is just what you need to make your dollhouse a home, and showcase your fabulous taste. 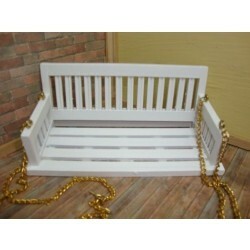 Miniature White Porch Swing from our collection of Dollhouse Outdoor Furniture. Spruce up your dollhouse with this miniature Walnut Garden Chair. 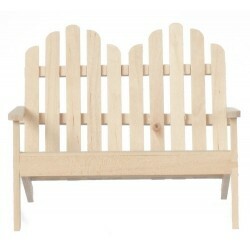 We have many miniature Outdoor Chairss for that finishing touch. Miniature Walnut Garden Chair from our assortment of Dollhouse Outdoor Furniture.